SunCoast Real Estate has been a presence offering Anna Maria Island Real Estate for 17 years. Our Sales Associates and Property Managers have all been involved with offering a wide array of listings and vacation rentals on Anna Maria Island. Each Associate has been active in real estate on Anna Maria Island for over 30 years. We know the constants and the changes that make Anna Maria Island Real Estate such a great investment, home and place to enjoy your best days! Please give us a call or stop by so we can discuss how we can help you fulfill your Real Estate needs whether it be buying a new home or looking for your dream vacation rental. Seven miles long and 1.5 miles wide of absolute Heaven. Sun, white sand and every type of activity available for you and your family to enjoy. Great restaurants, enticing shops and miles of beach access. This friendly community has been a haven for people from all over the world and it has earned the stellar reputation of being one of the country’s best vacation spots. Come join us and see the best of Florida!!!! 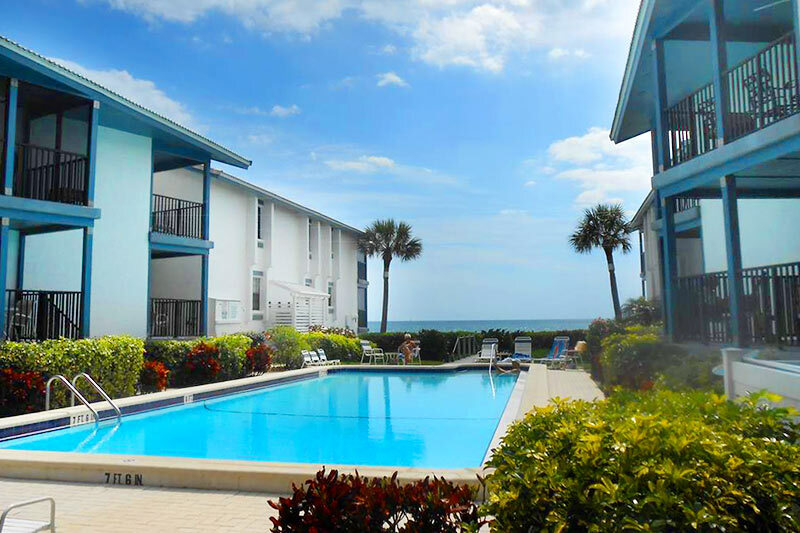 "Suncoast rentals include everything you need to have a lovely vacation." "Sit & relax on a seven-mile strip of beautiful white-sand beaches beaches!" "Professional, friendly real estate and rental liaison services"
"Large selection of luxury vacation rentals to pick from"